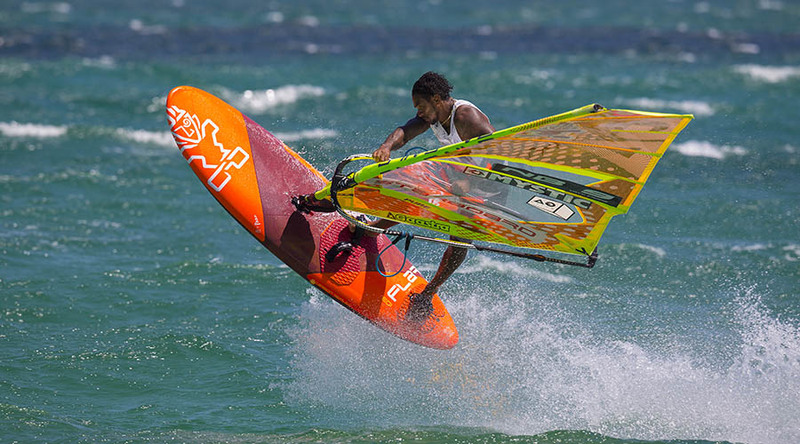 Great action from our team rider Taty Frans, who went sailing with his friend Amado Vrieswijk at their home spot on Bonaire in the Caribbean. The 2019 Flare seems to work great for Taty´s big air moves. Pure joy to watch this clip. Filmed by Kuma Movie.